Thank you for sharing in worship with us today. 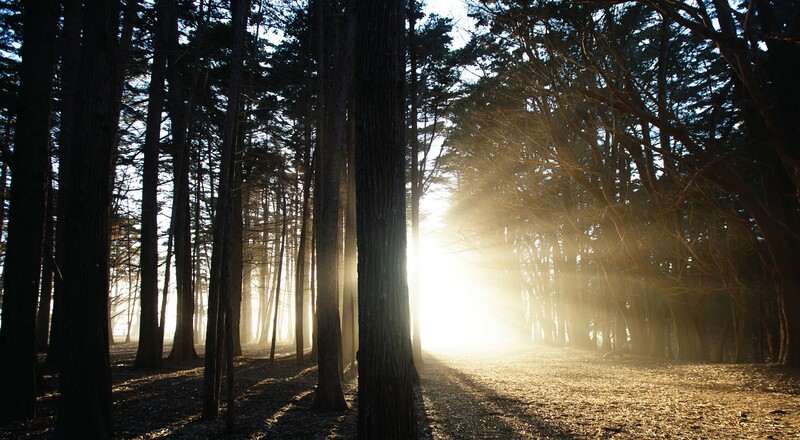 are all love by God and are welcome here with open arms. * The bathrooms are downstairs at the back (west) side of the fellowship hall. * Children are very welcome to stay here with us as part of the family. There are fun bags available for them to use during the service, just ask an usher. 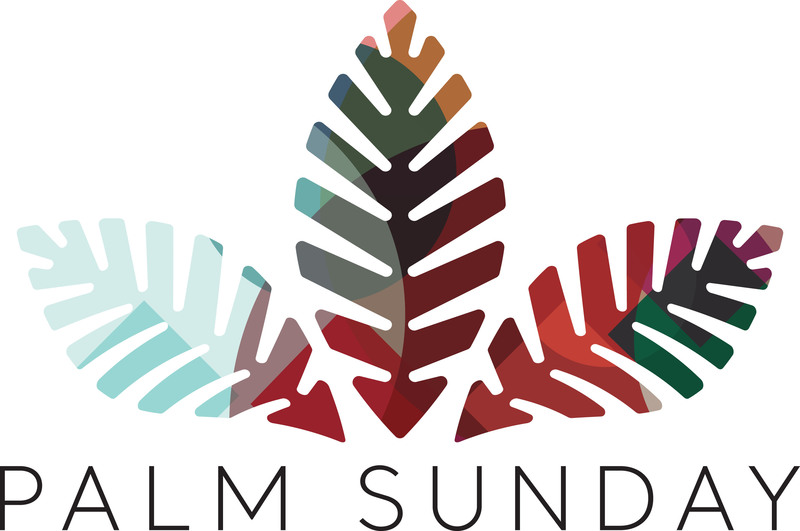 * Sunday School for anyone 12 & up meets in the South Room at 9:00 a.m.
* Sunday School for children begins at 9:30 am. Monday's 3 p.m. - 6 p.m.
Friday's 3 p.m. - 6 p.m. The devotional These Days is available in the back of the sanctuary. Large print copies are available. Mildred Anderson recycles cans for her Widow's Mite project. Please place the cans in the collection bin located at the south ramp entrance. Please, no beer cans. All proceeds are given to the church. Ray Shafer and Scott Whitson for strength. 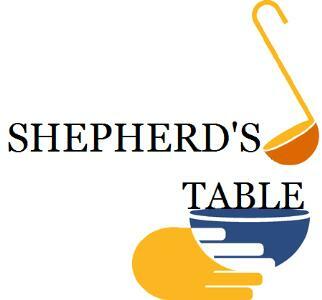 Shepherd's Table - is underway. Please see the sign up sheet to sign up for a night to cook. 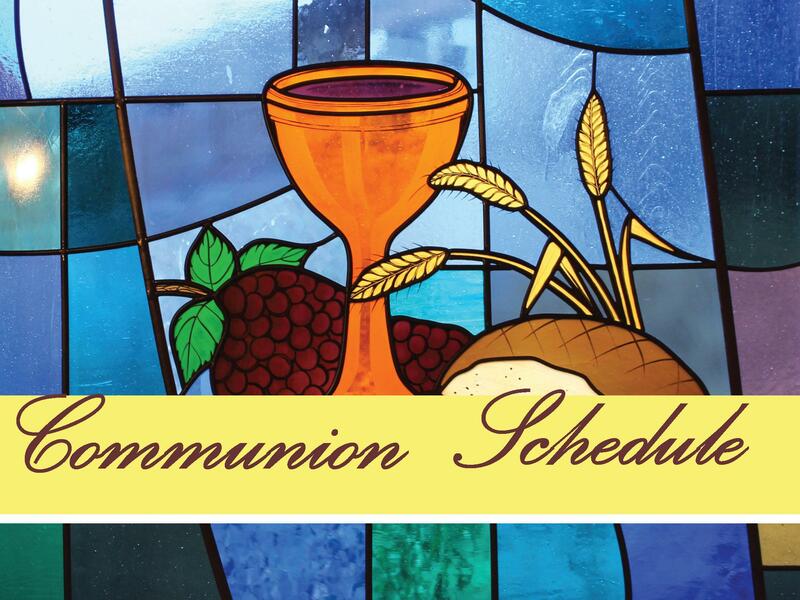 Communion will be held the first Sunday of the month. *Good Friday Service on April 19th at the United Methodist Church 6:30 p.m.
*Saturday April 20th - Mavrick's Army Trivia Night. Doors open at 5 pm and Trivia starts at 6 pm at Mama's in Oquawka. The cost is $10 per person. To show support for Patty Daniels and Jody Bishop, a team from the church is being created.